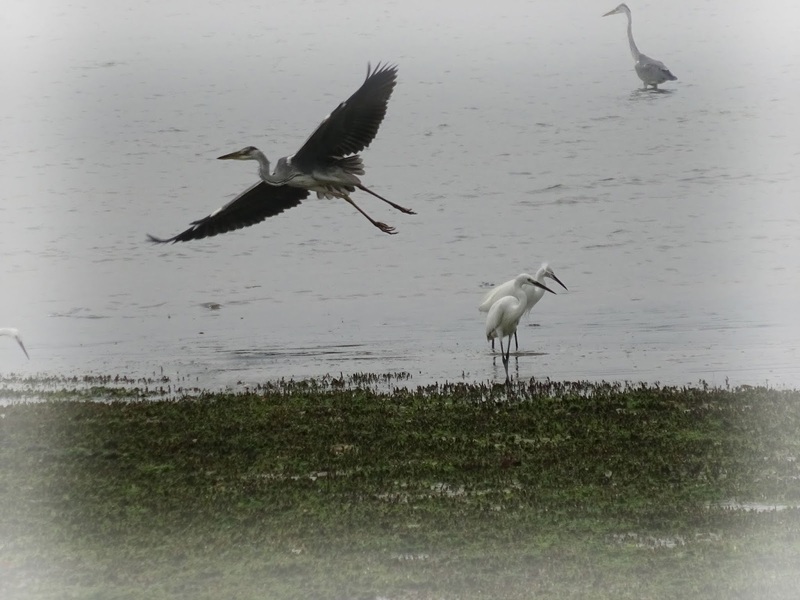 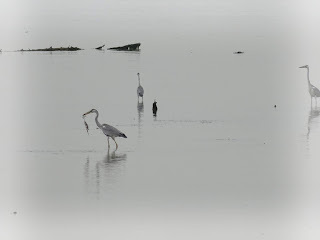 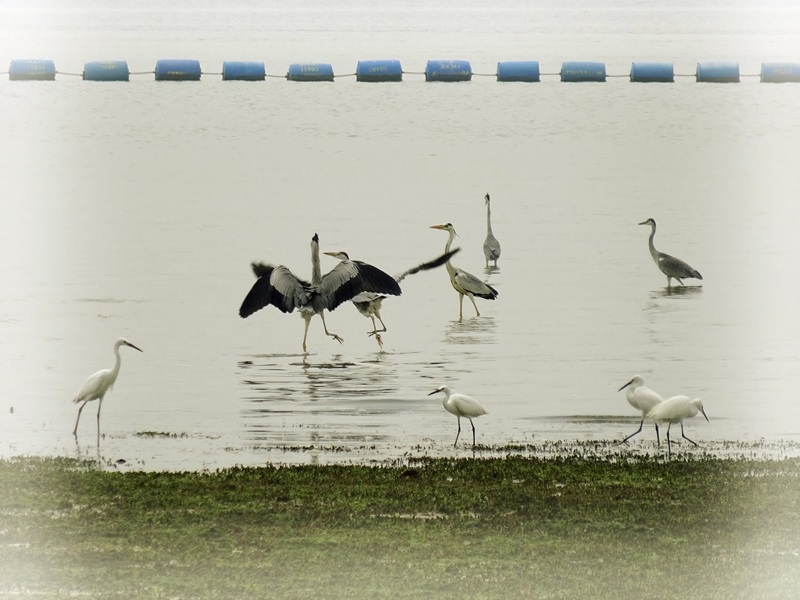 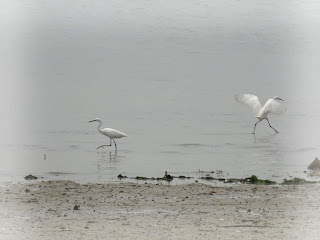 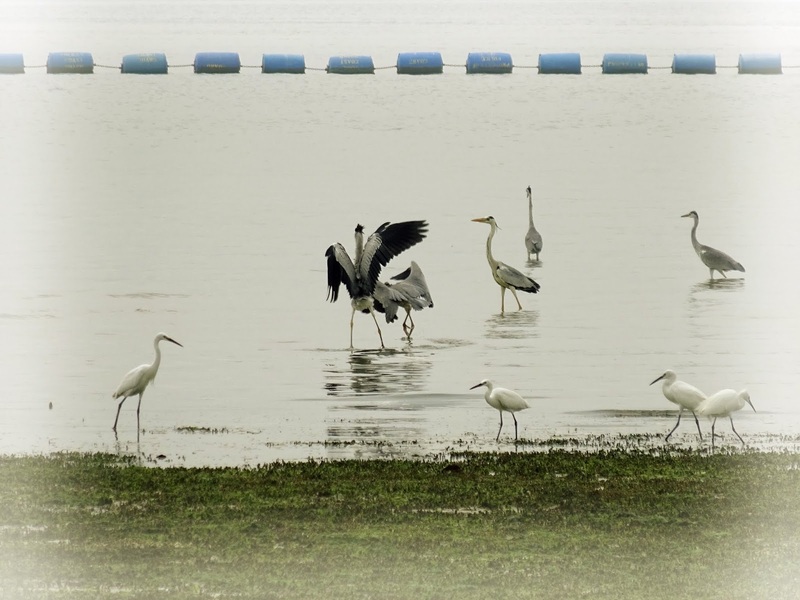 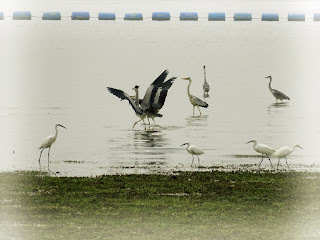 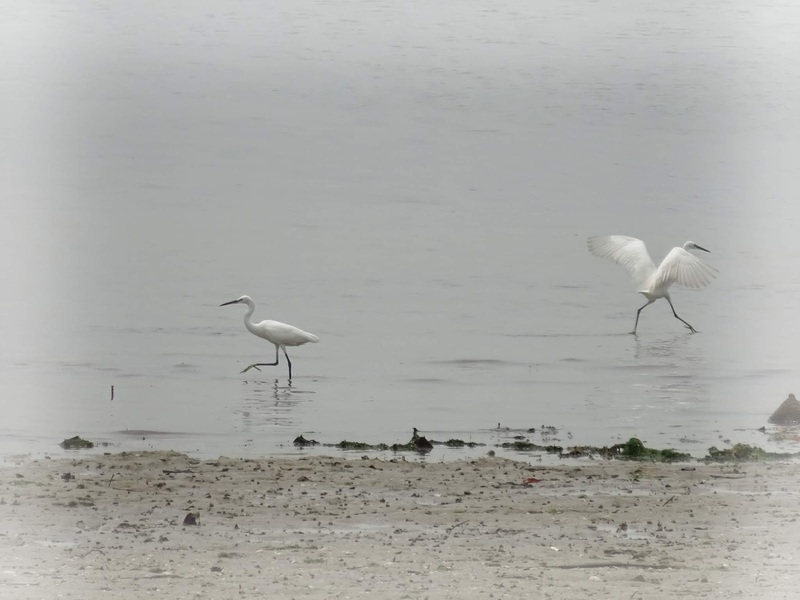 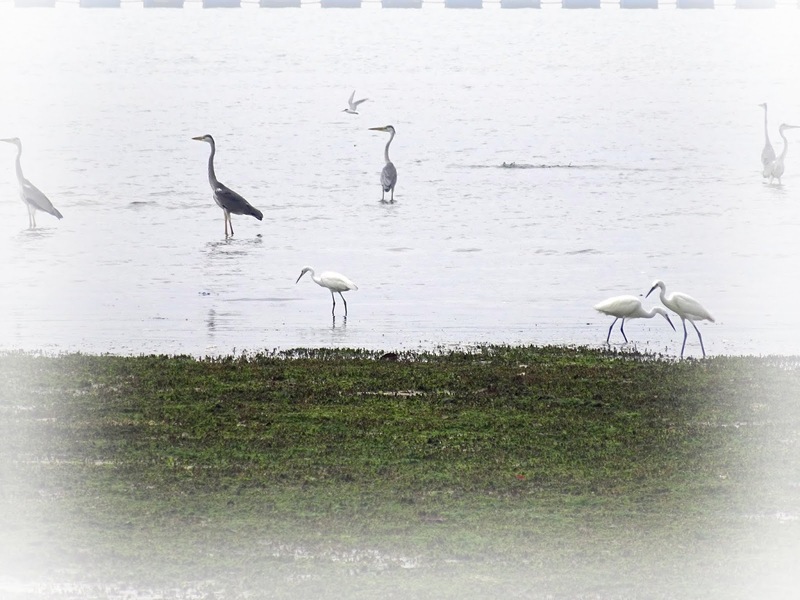 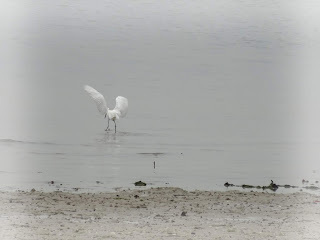 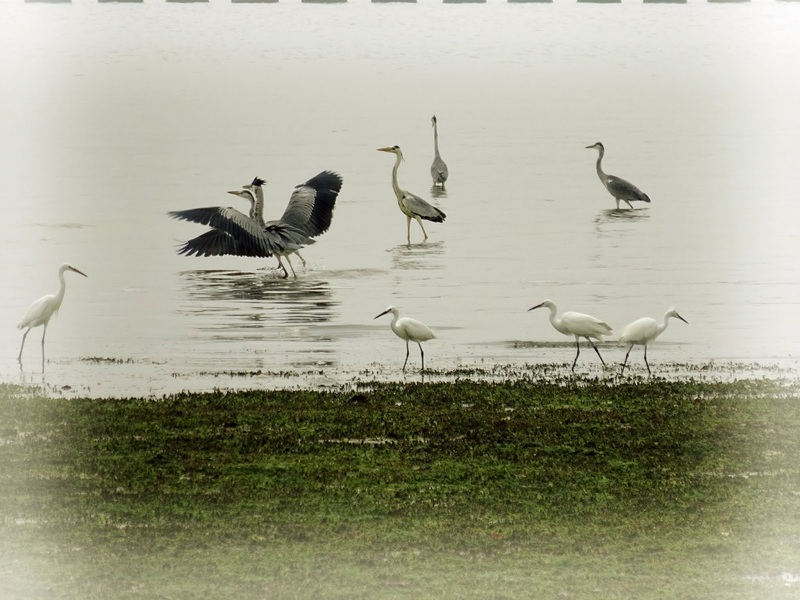 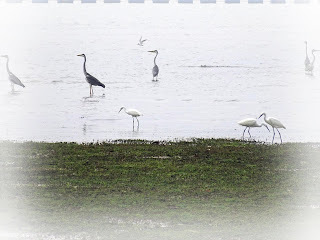 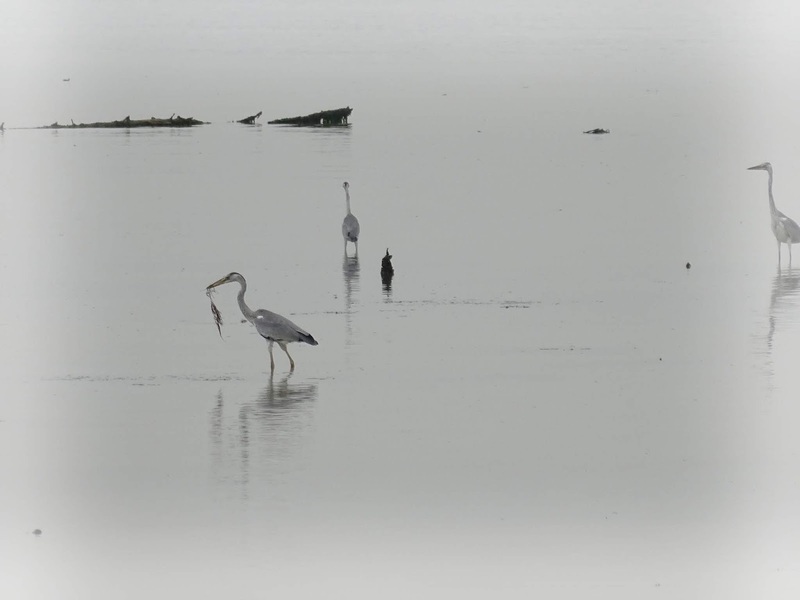 Saw many egrets and herons at the beach of Pasir Ris park during low tide. 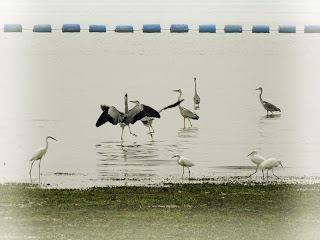 Followed them and saw that they had built nests somewhere near the back of NTUC Downtown East. 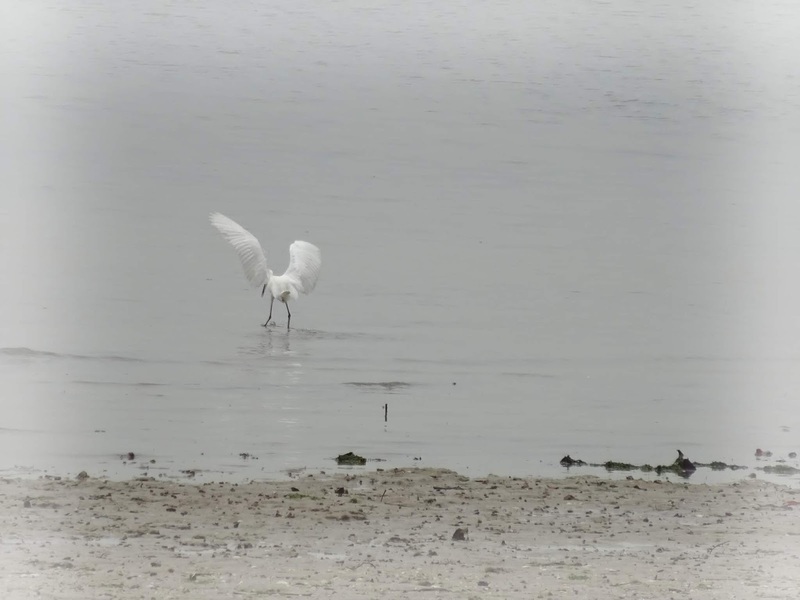 Egret is smaller in size and has darker legs. 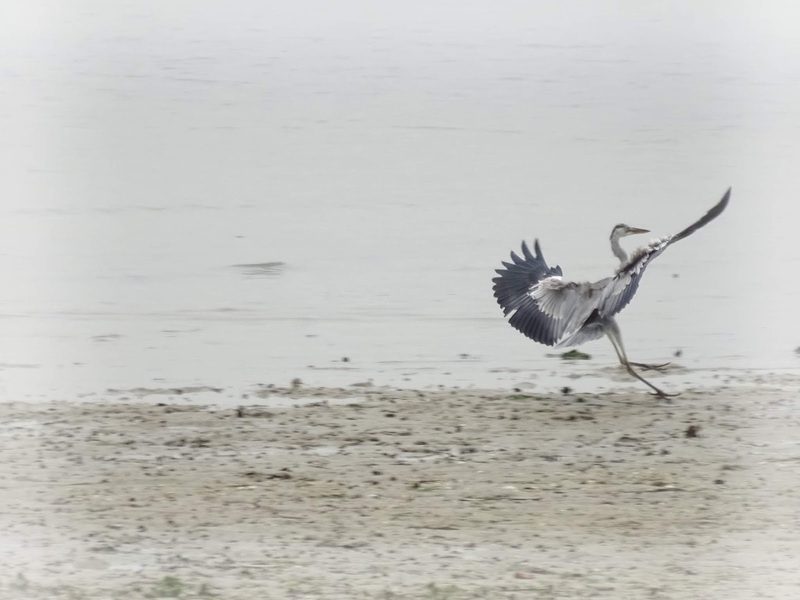 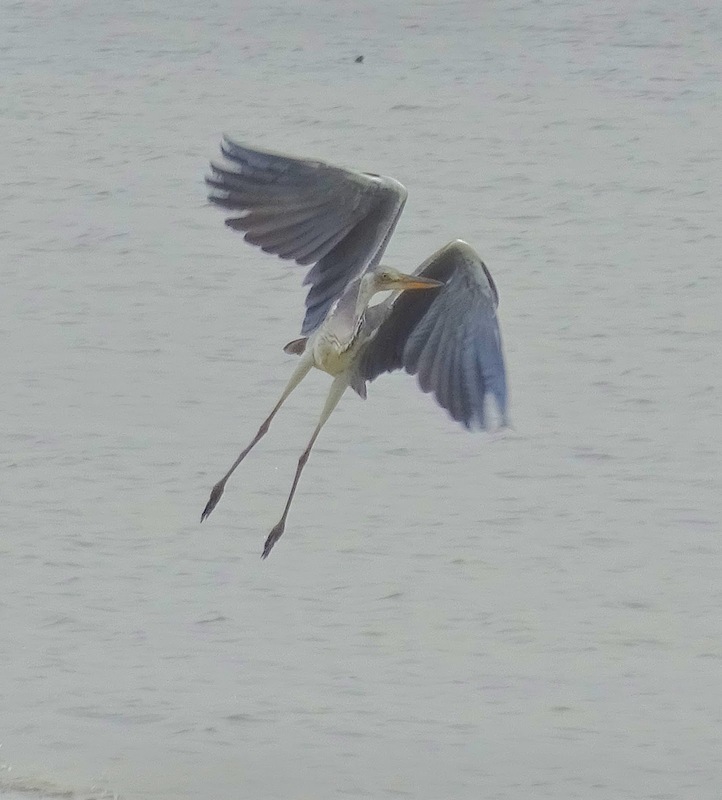 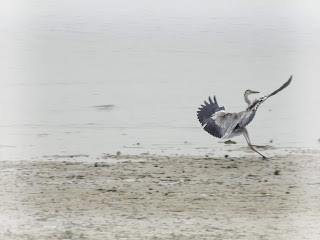 Both egret and heron have S neck when flying.